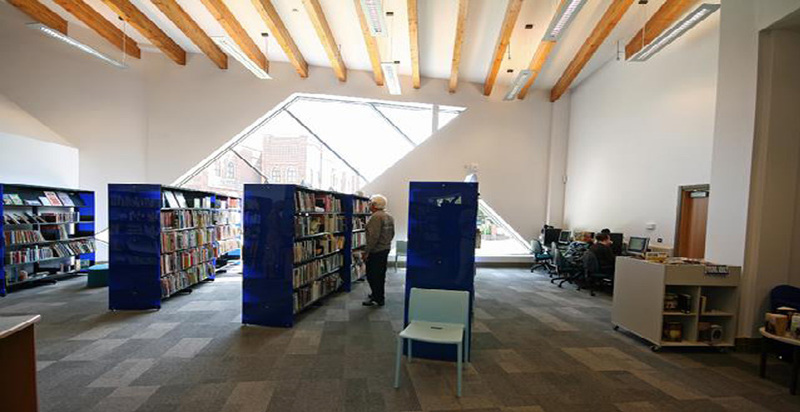 This scheme was funded by the Bid Lottery’s Community Library Fund, which has helped Wolverhampton MBC to provide a new state-of-the-art library in Wednesfield. The purpose of the project is to provide a facility that the whole community will want to use and enjoy for generations to come. 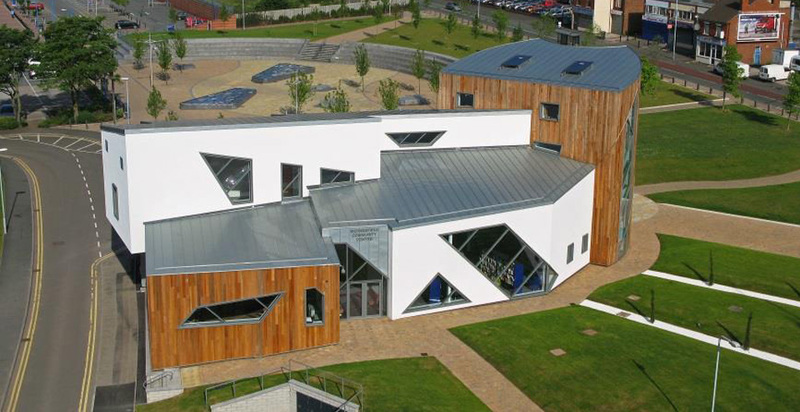 The Design and Build 3 storey building has been designed to provide an iconic looking building complete with many environmental features such as rainwater harvesting, solar thermal roof panels for the provision of hot water, maximum use of natural daylight and external cedar wood panelling. 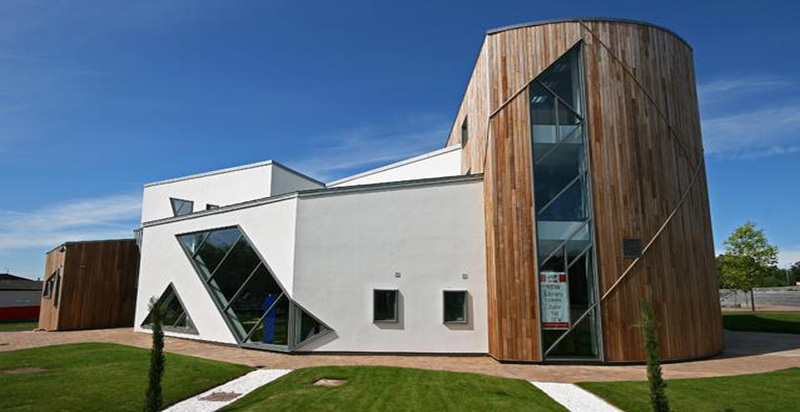 This project is efficient on running costs,whilst providing a fun place for the general public to visit. 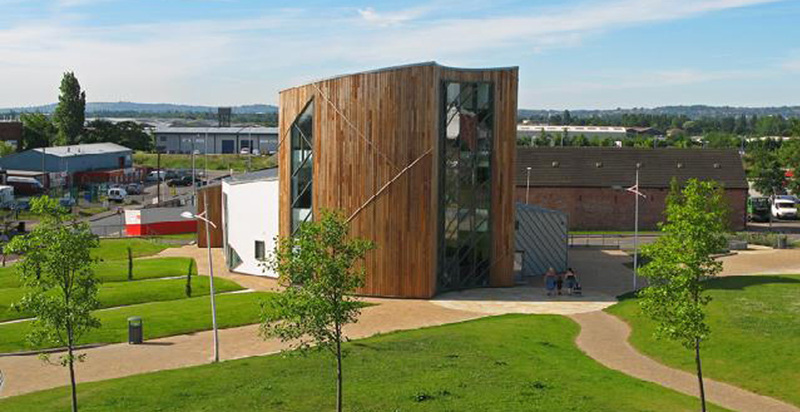 The facilities also provide extended use to the community for meetings and resident offices for Wednesfield Neighbourhood Management.